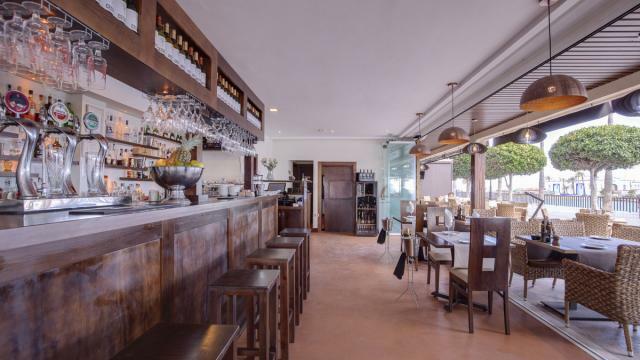 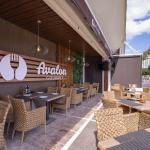 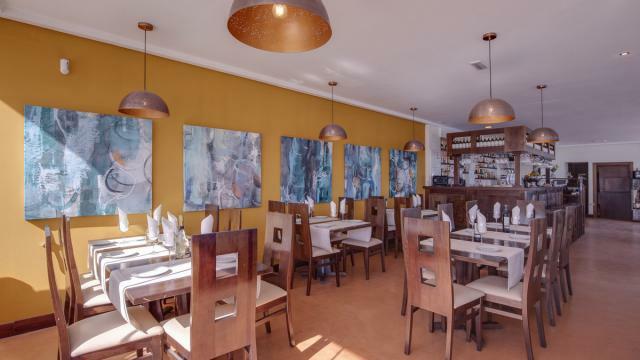 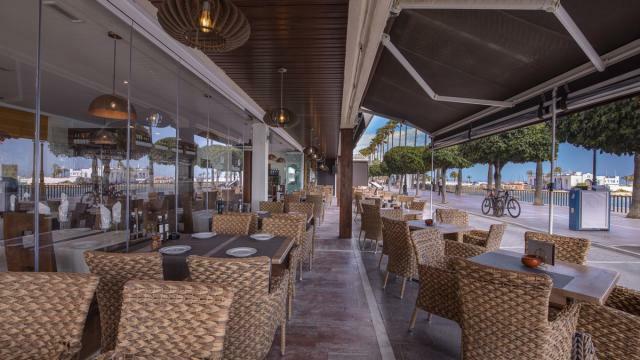 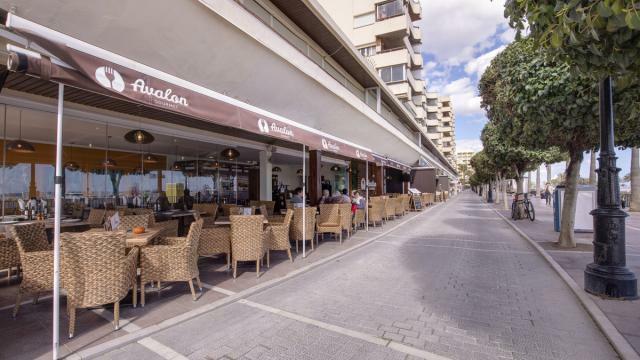 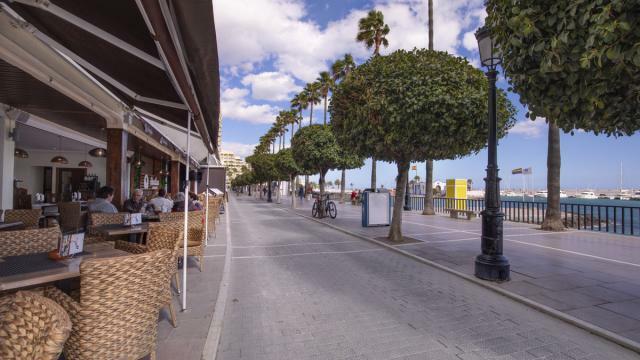 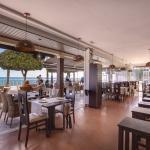 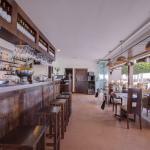 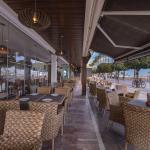 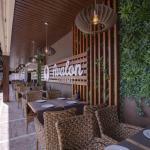 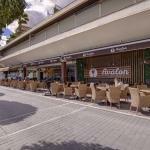 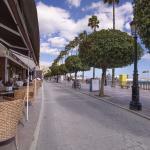 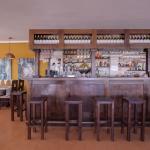 Investment opportunity: available for leasehold consolidated restaurant, located on Marbella´s promenade, beachfront. 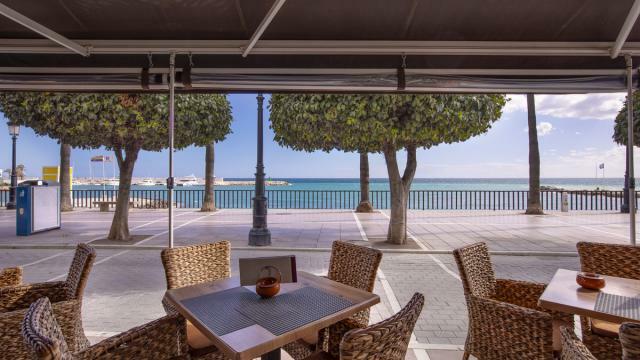 This is an unbeatable location, for its large affluence throughout the year. 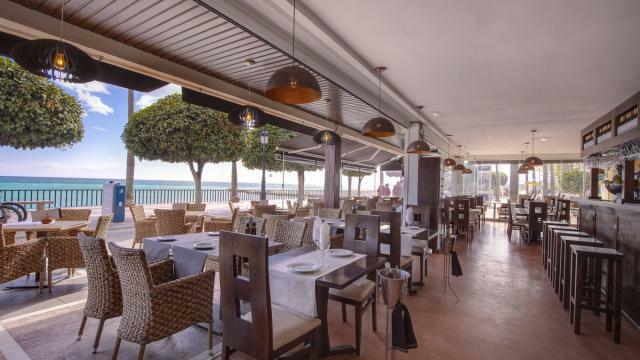 It has a very large terrace with excellent sea views. 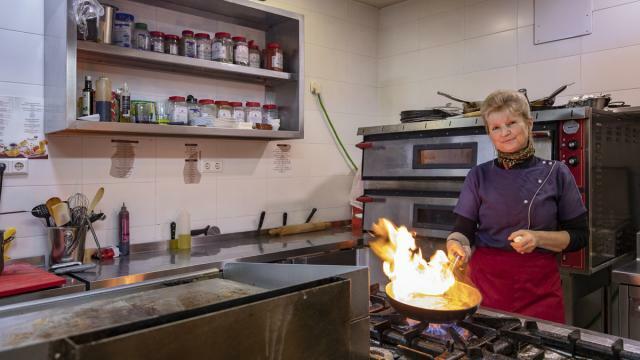 The restaurant has been working non-stop for more than 7 years, achieving an important annual income. 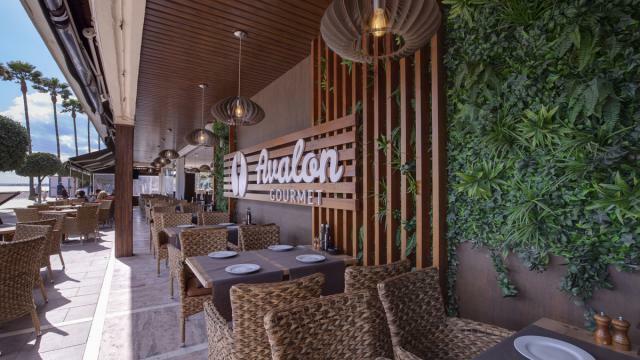 With a new management, the restaurant has the potential to double the current income. 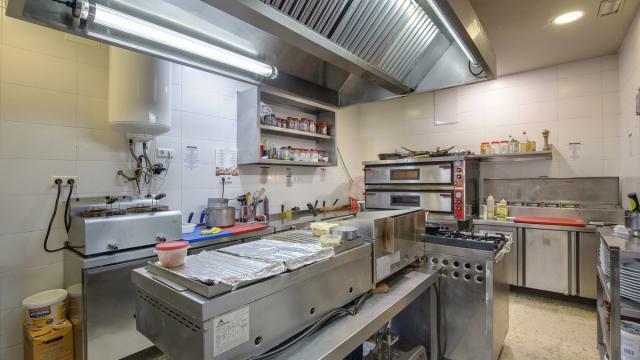 It has a total built area of 133 m2 (3 units together), with everything needed to start your new business before the summer, including a fully equipped kitchen and a large warehouse. 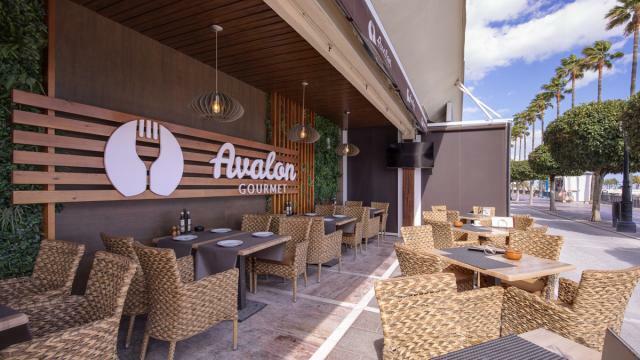 The electrical and plumbing installations are completely new, and the careful design has managed to create a very welcoming contemporary atmosphere. 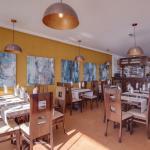 All facilities have been recently refurbished. 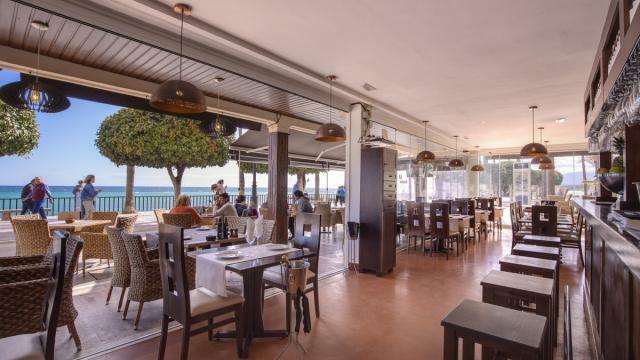 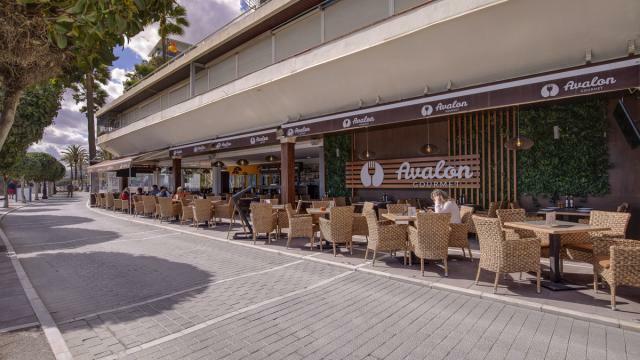 The restaurant has a seating capacity of 30-35 inside and up to 90 on the terrace, with the possibility of extending this capacity through a new permit from Marbella Town Hall. 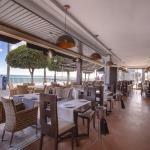 Part of the terrace can be used even in winter or during rainy days, as it has transparent curtains and heating devices. 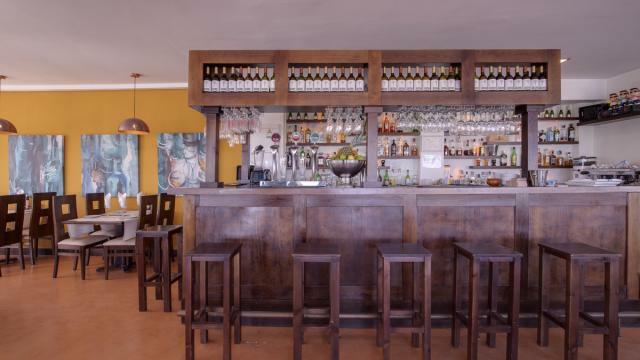 Without a doubt, the hottest leashold of the moment! 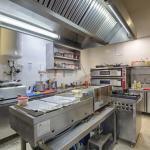 Call us to make an appointment.